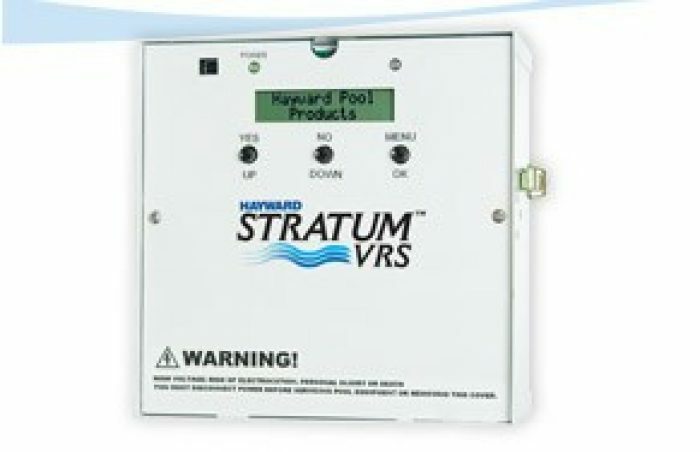 The Hayward Stratum VRS is vents the pump suction line to atmosphere and turn off the power to the pump motor. It also emits a puff of air into the line as well to help the blocked party off of the drain. 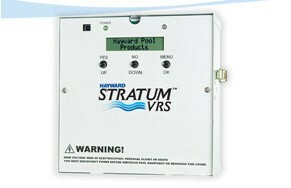 The Hayward Stratum VRS is vents the pump suction line to atmosphere and turn off the power to the pump motor. It also emits a puff of air into the line as well to help the blocked party off of the drain. 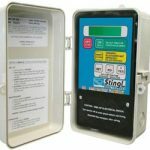 Requires an electrician for installation.